Endurance Swimming is an open water swim program that focuses on making people efficient swimmers that are comfortable swimming in all types of environments. We combine several different coaching techniques to help all athletes, no matter the level, achieve all their goals. We have had great success on all levels from the mini-sprint triathlon all the way to World Championship events in the ITU Olympic Distance Triathlon, Foster Grant Ironman 70.3 in Clearwater, and Hawaii Ironman in Kona. Speed… Technique… Endurance… … every athlete wishes they had more of it. Most athletes do. They just haven’t been taught how to maximize their ability and potential. That’s where Endurance Swimming comes in. 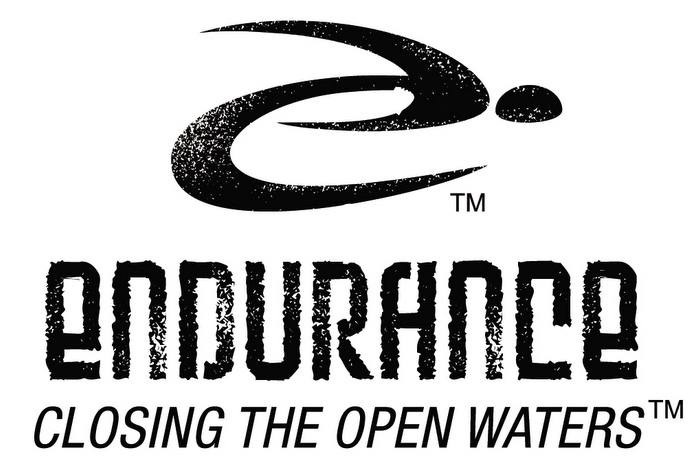 Members of the Endurance Athlete Program can expect Greater Efficiency, Improved Efficiency, Better Stroke Mechanics, Faster Swim Times, Optimal Power in the Water, Comfort When Swimming in the Open Water, Better Sighting Skills, Comfort with Mass Starts and Pack Swimming, along with a Razor Sharp Swimming Pace. The goal of this blog is to open up the world of open water swimming to everyone and to “Close the open waters.” This means that on this blog we will give you information and training tips to take a huge under taking like swimming in the massive ocean and make it just as easy and comfortable as swimming in a 25 yard pool. We hope you enjoy what we have to offer and would love all of your feedback!